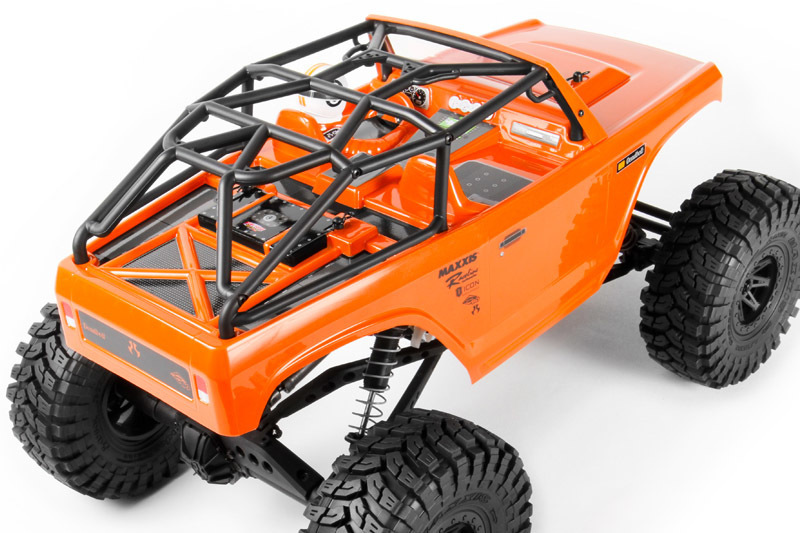 The Axial AX10™ Deadbolt™ 1/10 Electric 4WD RTR packs all of the speed and versatile crawling capabilities as its original AX10 counterpart and adds a custom body with a molded driver figure, three interchangeable heads (three styles included: A motocross, open skull–face or motorsport helmet) and officially licensed Maxxis 2.2 Trepador tires giving the vehicle a more aggressive and scale look! 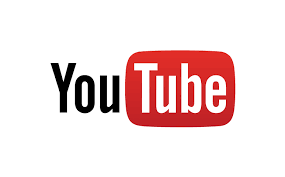 Power is provided by a 20T motor and AE-2 ESC that’s mounted vertically to help shield it from dust and debris. The AX-3 2.4GHz radio system and AS-3 metal gear servo gives you secure and precise control. The AX10™ Deadbolt™ is packed with trusted features along with a set of high performance Maxxis Trepador tires that allow you to traverse any terrain with ease. While the shaft-driven AX10™ chassis made crawling available to the masses, the market was split into two categories; scale and competition. Axial answered both with the development of the SCX10™ realistic metal c-channel frame which became the de-facto chassis for the scale scene, while the XR10™ answered the call for a motor-on-axle competition rig and claimed the national title. Then, with a close eye on development within the full-size rock racing niche, Axial delivered the Wraith™, further expanding the radio control crawling / rock racing categories. Axial has not changed the original scope of the vehicle; the AX10™ is still the "Leatherman" of the Axial product line and it's where backyard fun begins. Axial taken key items from the seasoned product line and put them into the AX10™, along with a tube style chassis that works as an expandable base platform for interchangeable bodies. The Deadbolt™ includes a realistic driver figure complete with a race suit and three interchangeable helmets. 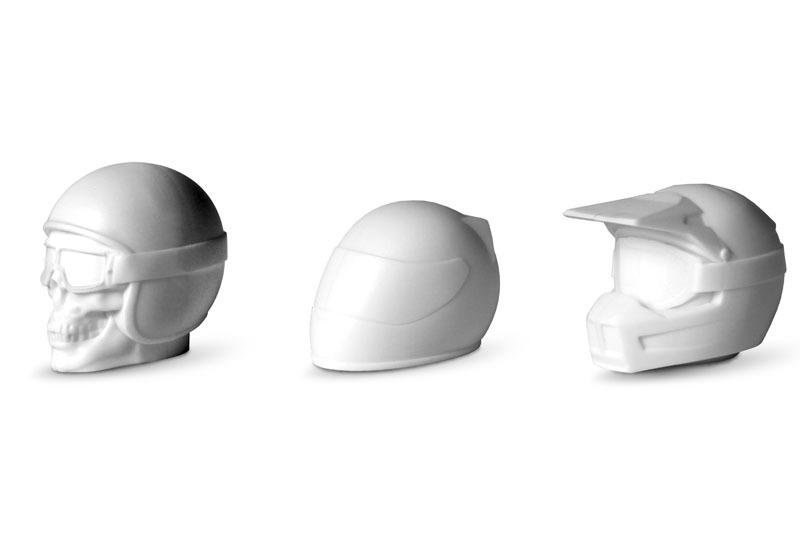 A motocross, open skull-face or motorsport version of the helmet are included, choose your own style! The AX10™ Deadbolt™ is a highly capable, affordable starting point for anyone. If you are not sure what you want to do and how you want to do it within the various segments of crawling, the AX10™ Deadbolt™ is a highly versatile truck with scale looks, performance driven components and the right amount of speed mixed with technical crawling prowess – all in one rig. Officially licensed Maxxis Trepador tires are mounted and pre-glued to 8-spoke Raceline Renegade wheels right from the factory. These are taller than our Ripsaw 2.2 tires which gives you more ground clearance, bump absorption and trail ruggedness for smooth, stable performance on your favorite trails. Pre-mounted 2.2 Raceline Renegade Wheels with 12mm hex mount which is reinforced with additional material and ribbing. Finished in all black for an aggressive look. The shocks on the AX10 feature tuned springs which help deliver maximum off-road performance. The shock bodies are oil filled which allow you to tune the dampening rate by replacing the oil with an optional weight (optional oil not included). The chassis also allows for multiple shock positions for tunable performance. The AX10™ features a tube style chassis design that makes the truck more durable, lightweight and rigid. The battery tray and electronics mount are easily adjustable for a number of configurations - battery in the rear, in the forward position, upside down, etc. Each of these adjustments allow you to setup your AX10™ for the best possible handling. The universal dove-tailed bolt-in cage is made to fit rig bodies modified for maximum clearance. 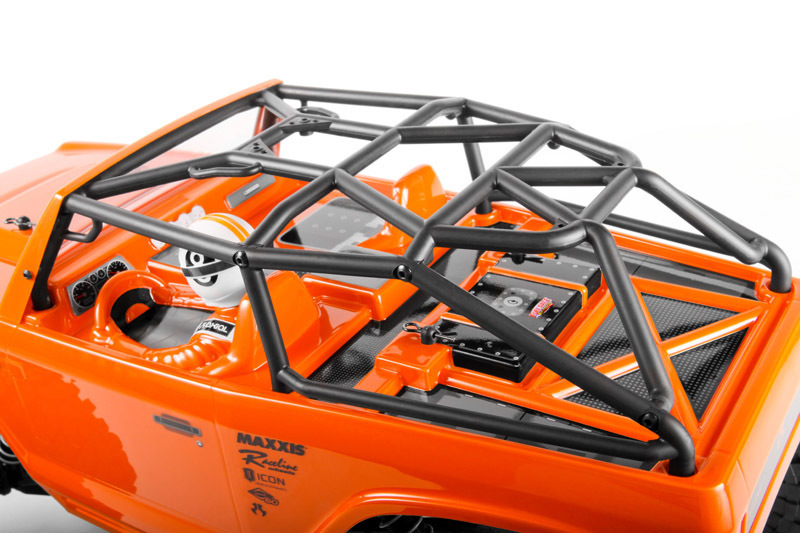 This cage works with AX04038 Jeep® Wrangler Rock Racer Body and AX04039 AX10 Deadbolt Body. Made from strong sintered metal. Sintered metal provides superior metallurgical characteristics and can be manufactured with very tight tolerances. Adds weight where it's needed in the axle. Simple one piece design. Reduces slop in the drivetrain by eliminating the need for a cross pin. The AS-3 digital servo boasts 132oz of turning power, metal gears for durability and because it's digital it precisely returns to center every time. And, this is all done efficiently because it uses less battery power than standard analog servos.